The secret of their identities has fueled debate for hundreds of years: Who are the nameless nobleman and the dark-haired mistress? And what did they do to inspire the creation of more than 150 deeply intimate poems? Whether William Shakespeare's sonnets are pure fiction or the lingering echo of an autobiographical account, this exquisitely written collection defied traditional love poem conventions to explore the many layers of romance, the dangers of lust, and the nuances of beauty. This collection of 15 stories was first published in 1914. 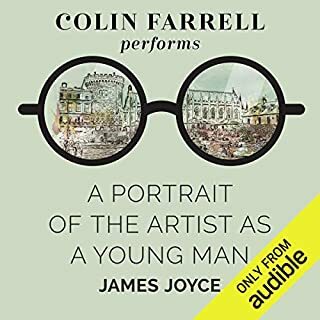 James wrote them as descriptions of middle-class life in Ireland, but in each story one or more characters has an "epiphany," - a moment where the character has a speical moment of illumination. 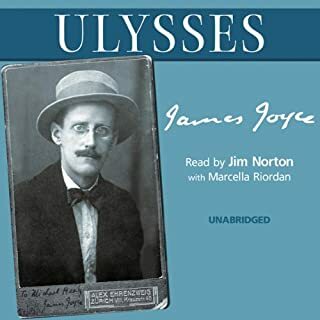 Many of the characters in these stories later appear in his novel, Ulysses. 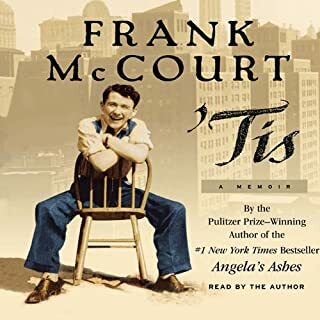 The stories included are "The Sisters," "An Encounter," "Araby", "Eveline", "After the Race", "Two Gallants", "The Boarding House", "A Little Cloud", "Counterparts", "Clay", "A Painful Case", "A Day in the Committee Room", "A Mother", "Grace", and "The Dead". Wonderful stories. Narrator "lapses" into American pronunciations once in a while but overall reading is very good. 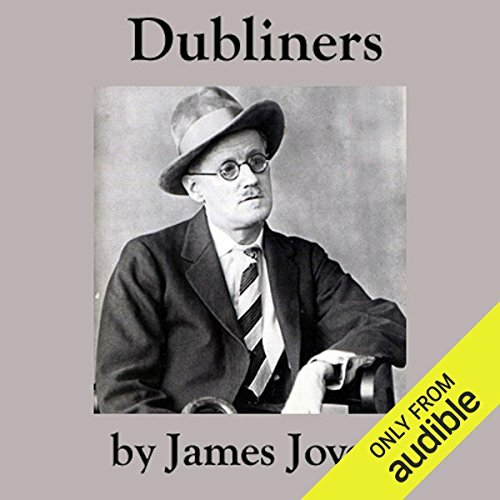 I do not mean to disrespect the actor here but his take on Dubliners was not for me. These stories are so well written, but I found the narration so monotonous it was distracting. 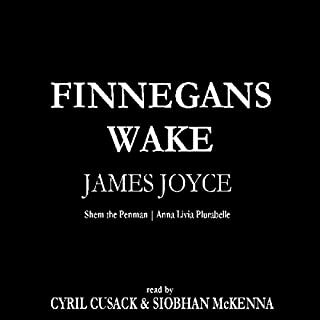 I am redeeming another credit to find a narration that can do the stories justice. I think I will like these stories when I can concentrate on them, and not on the narrator. I got to the point where I just could not listen to him any more and gave up. 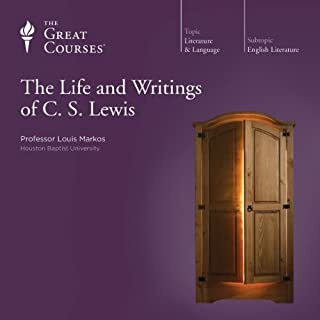 I have downloaded a different version with a variety of known and excellent narrators. I hope I have made a good choice. 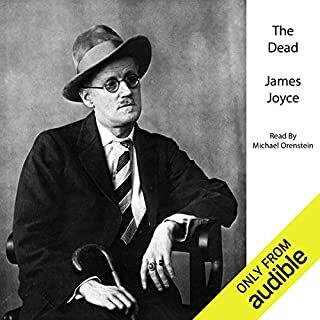 I want to understand this author, James Joyce, who many consider one of the greatest of all time.